The FUNERAL HOME & CEMETERY DIRECTORY contains listings of virtually every funeral home throughout the United States, as well as listing for over 6000 active cemeteries. 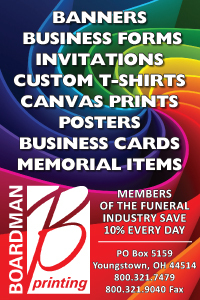 The Buyers Guide lists service/supply companies by the product or service offered to the funeral and cemetery industries. 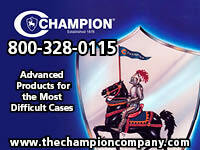 In addition, listings of firms dealing with Pet Loss Services are included. 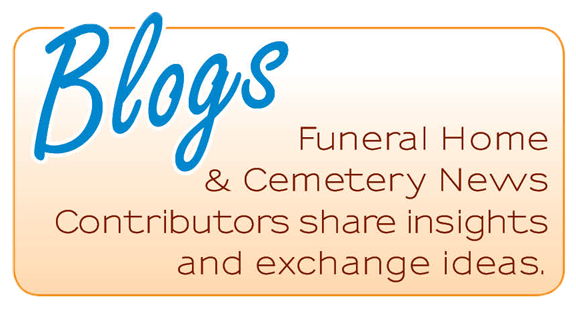 Published Monthly, FUNERAL HOME & CEMETERY NEWS is a compilation of news articles and press releases provided by the funeral and cemetery industry. There are no journalists on staff & no editorial calendar. The news provided by funeral directors, cemeterians, suppliers, mortuary colleges and trade associations is published, offering the industry a forum to share firm accomplishments, community programs and exchange ideas. Previously published as the YB News. 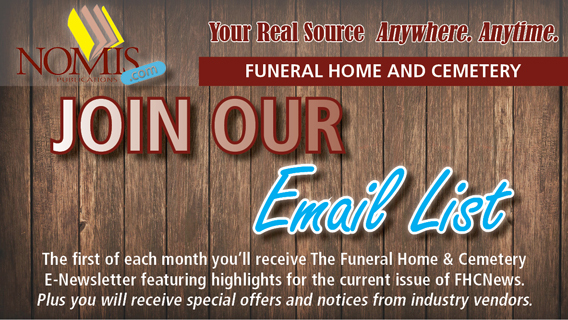 The FUNERAL HOME & CEMETERY NEWS has more classified advertisers than any other industry publication. 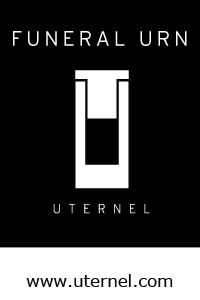 From the selling of a funeral business and the recruitment of staff to the sale of miscellaneous products.